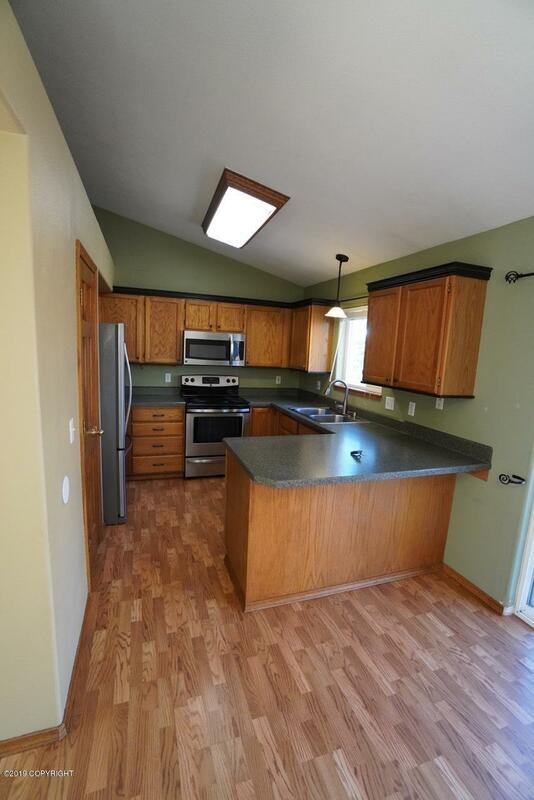 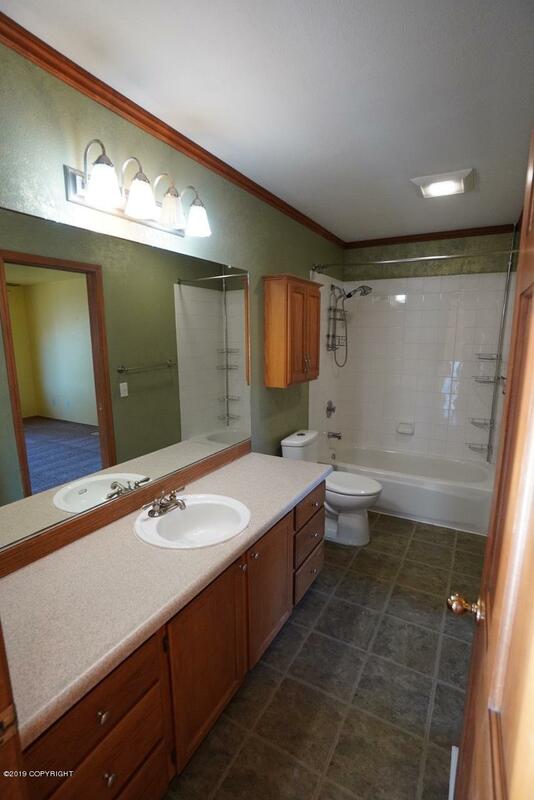 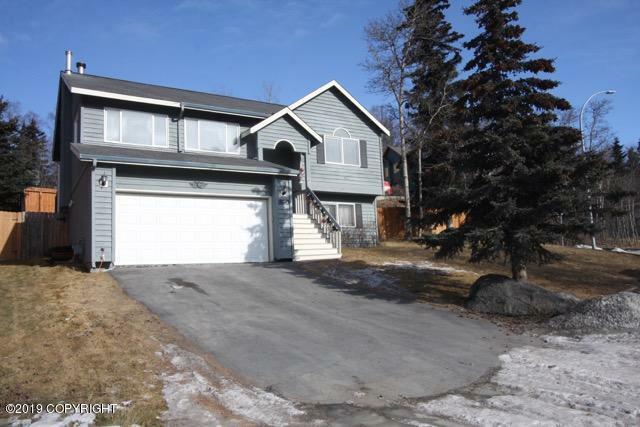 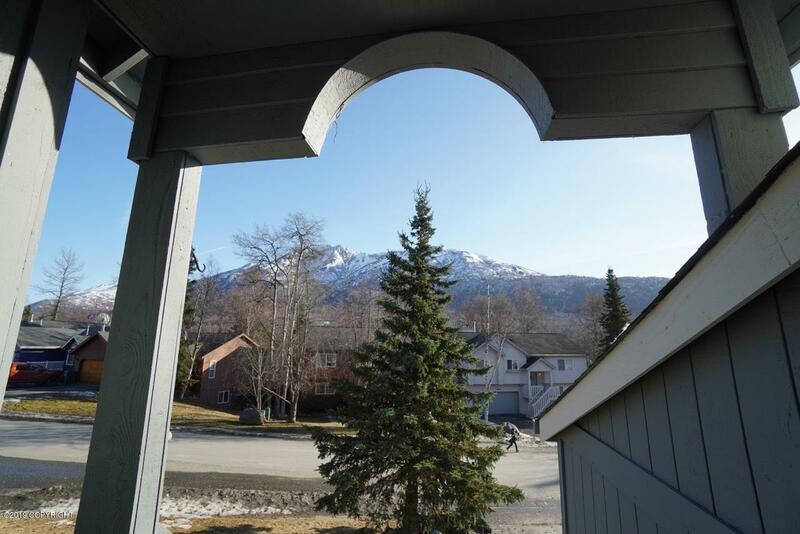 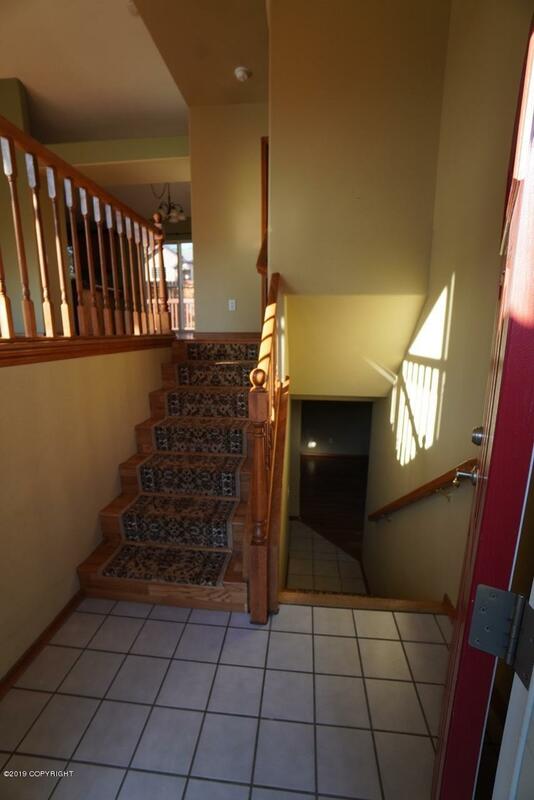 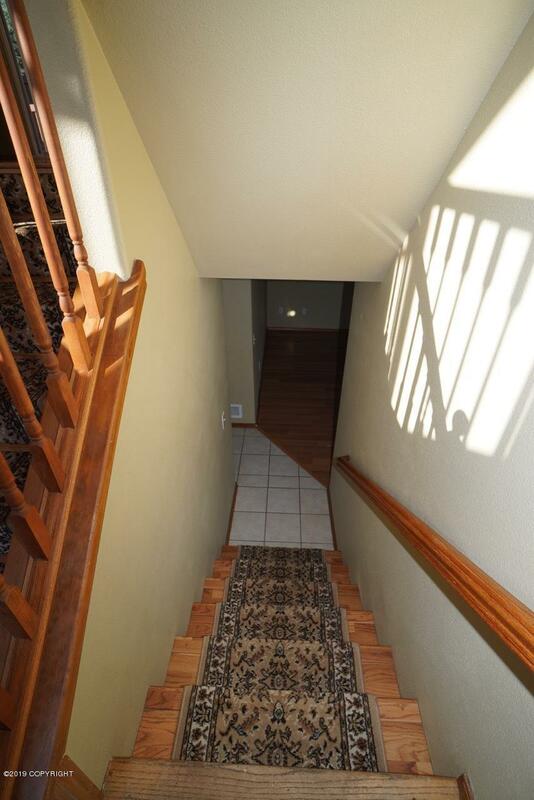 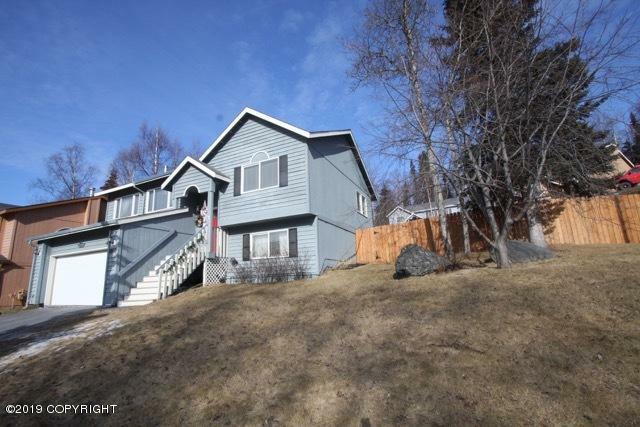 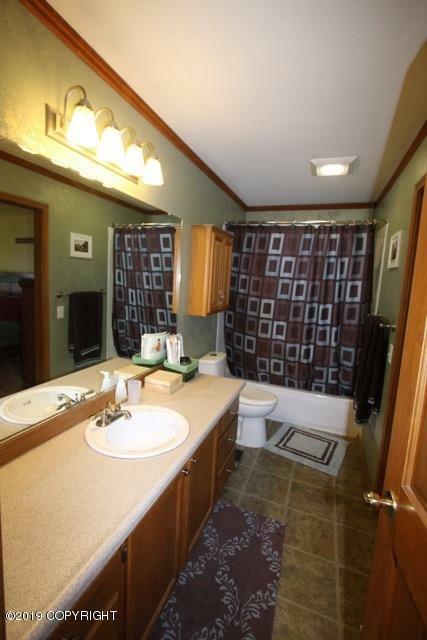 This home is 4 bedrooms, 2 baths, just under 2000sq ft AND has southern exposure plus great views of the mountains. 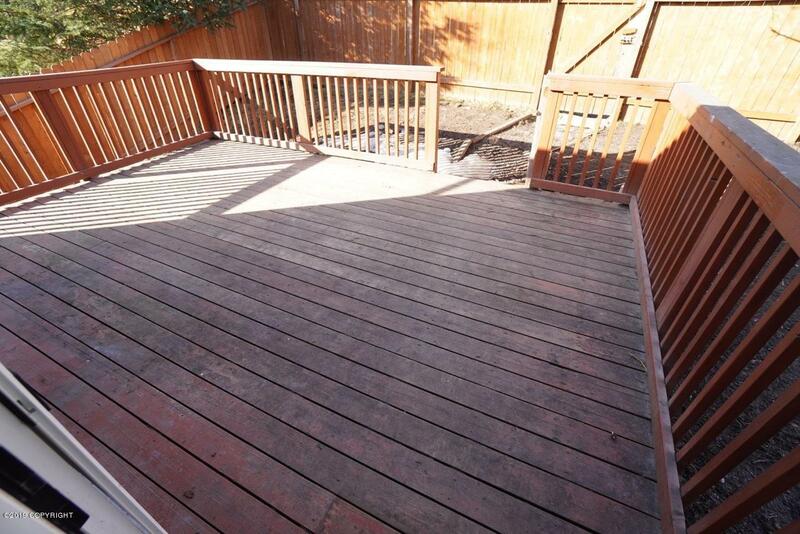 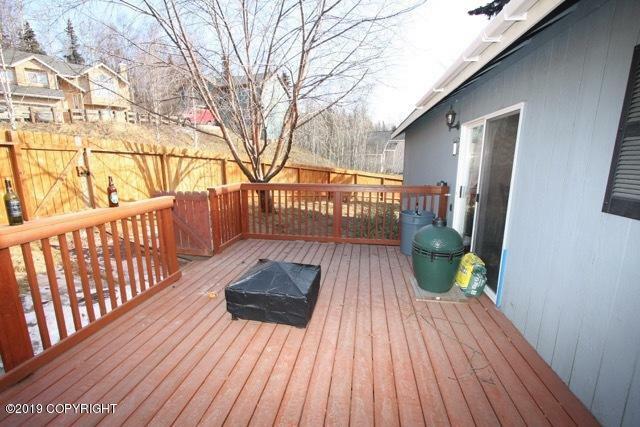 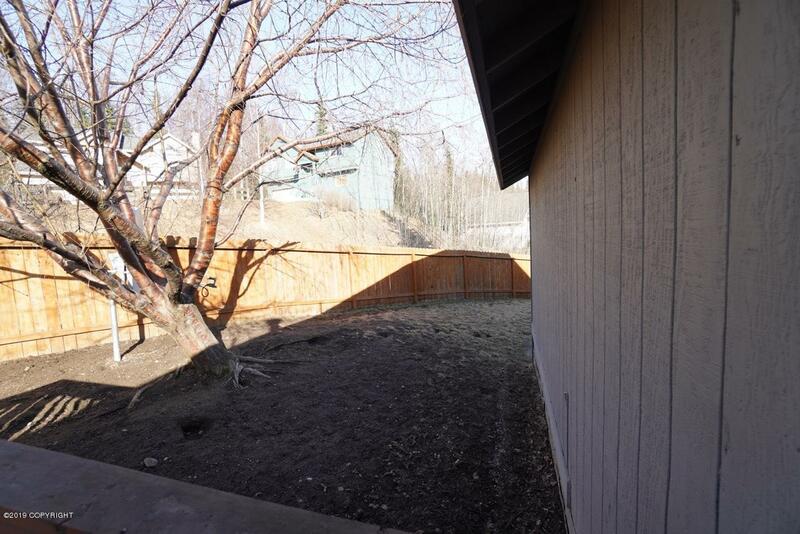 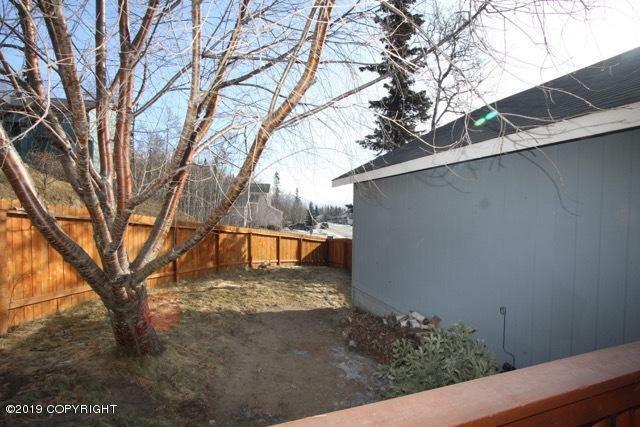 Situated in one of Eagle Rivers most popular neighborhoods, the light and bright kitchen is perfect for family get togethers, enjoy the sun on the deck while everyone plays in the fenced backyard. 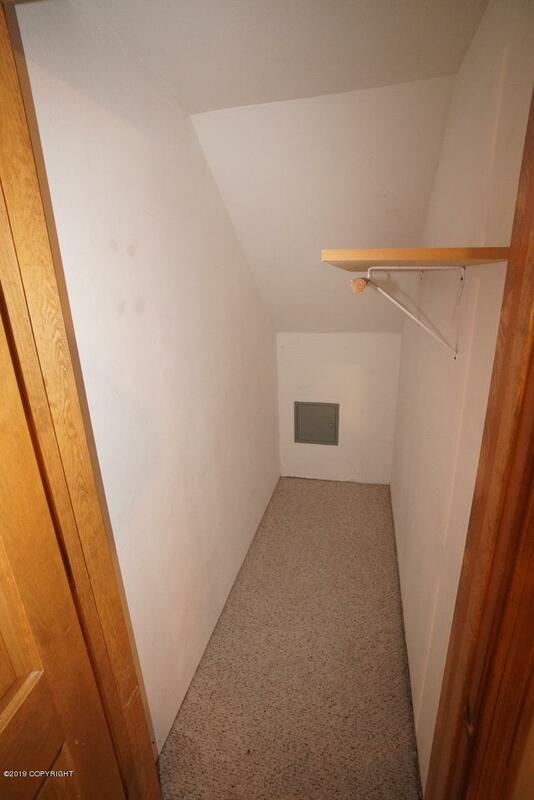 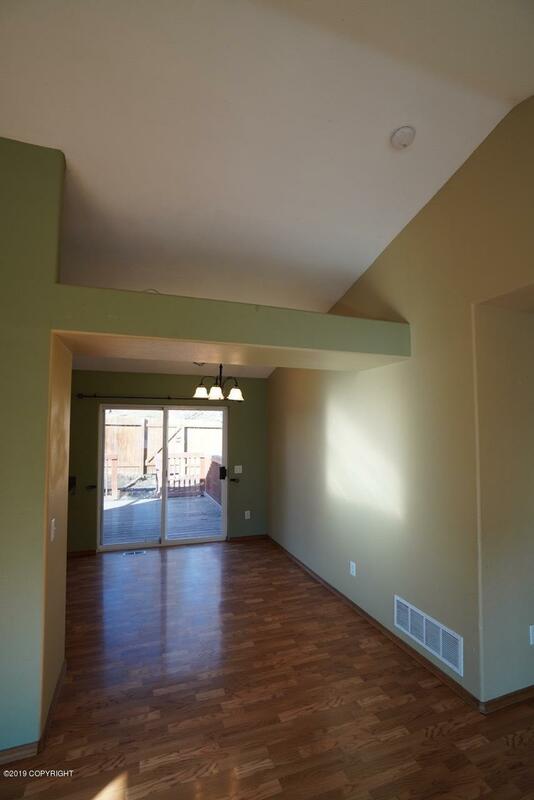 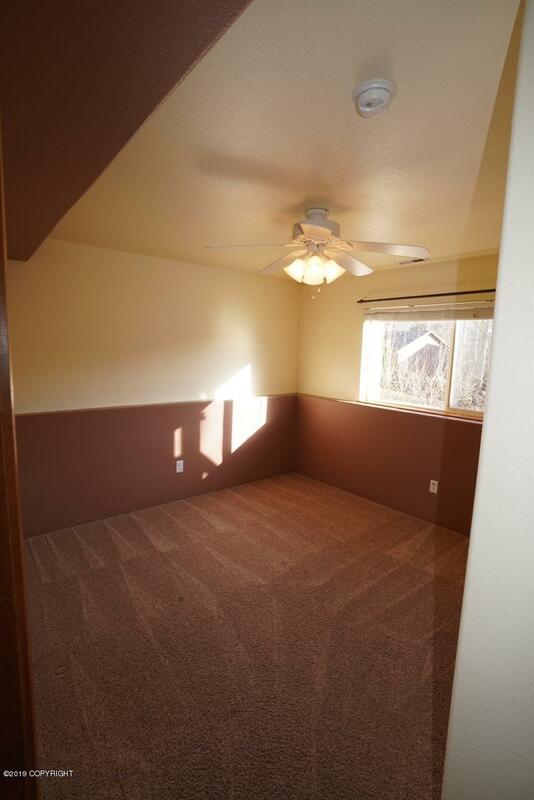 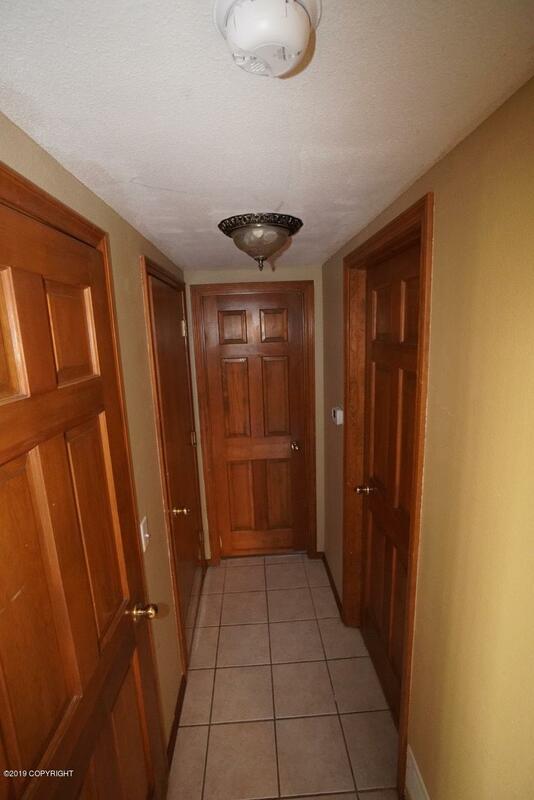 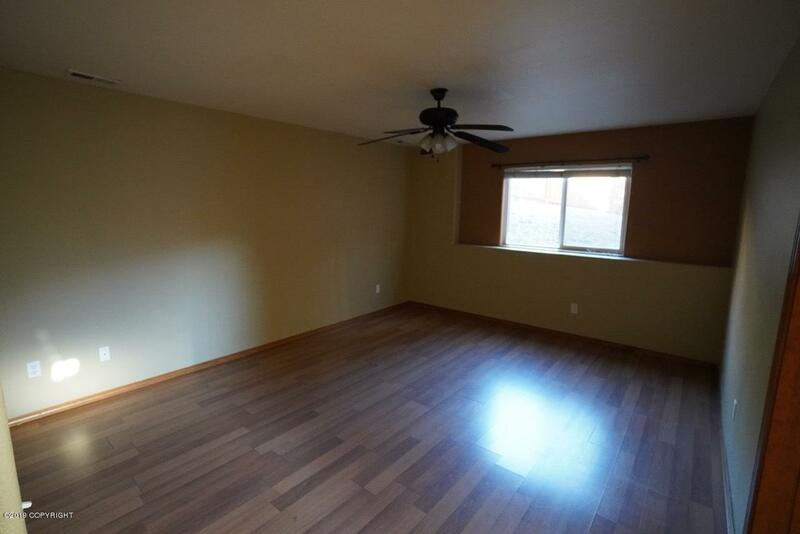 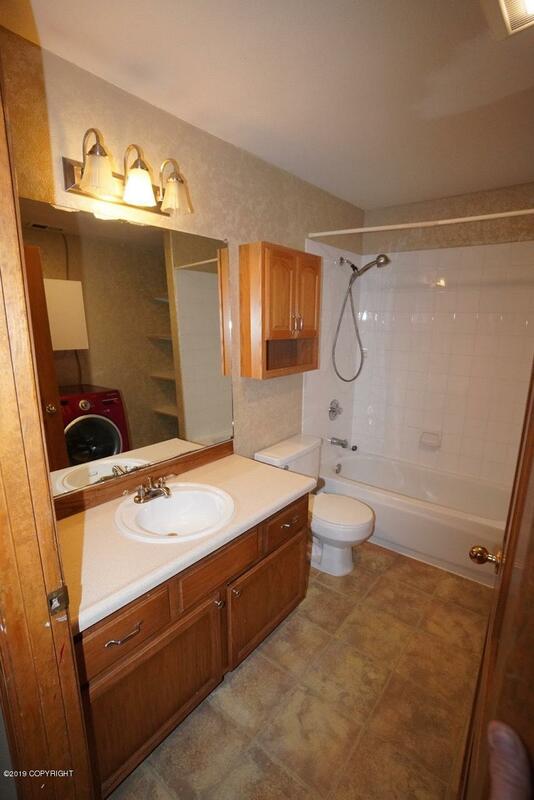 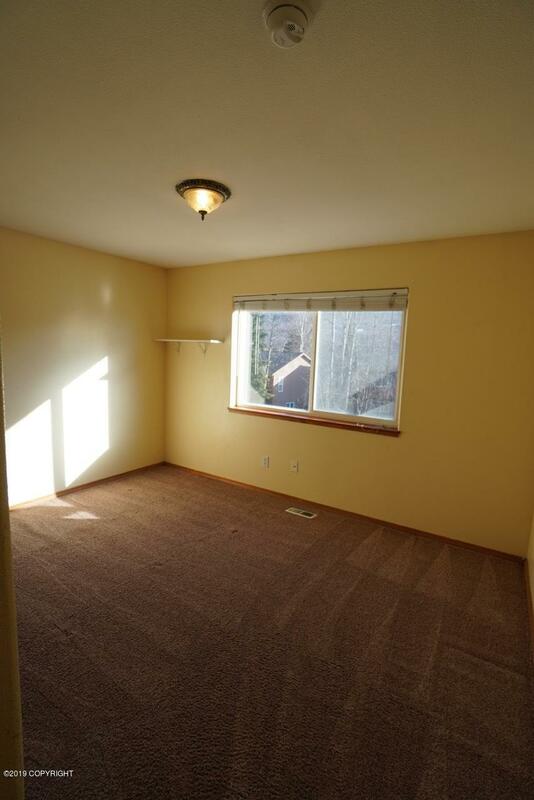 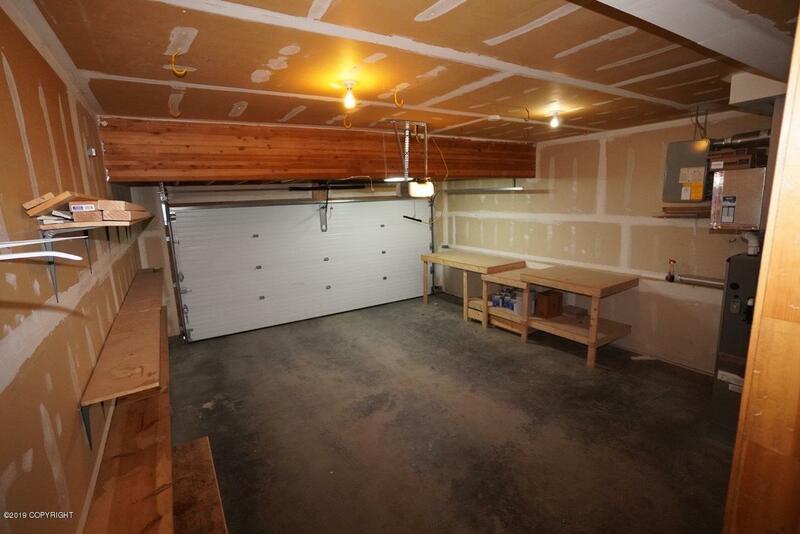 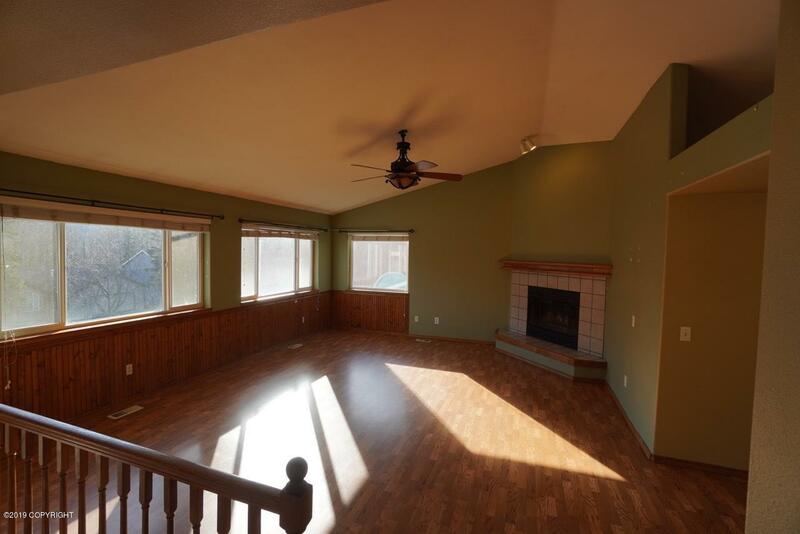 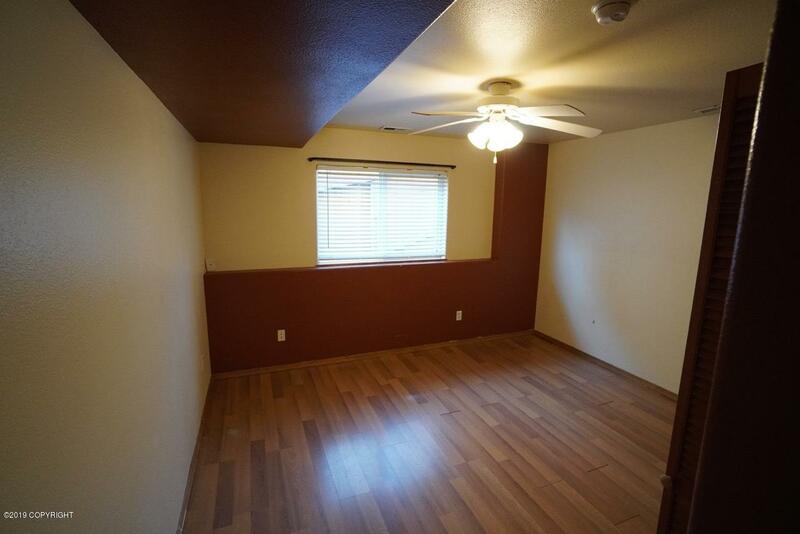 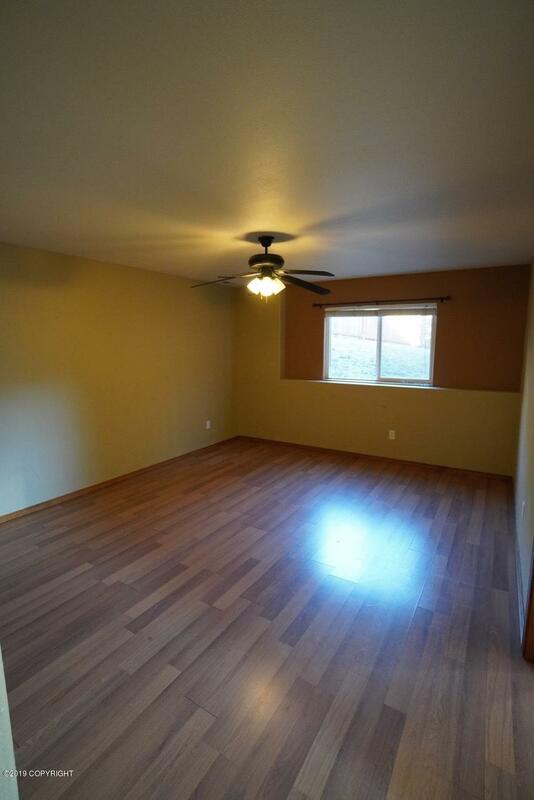 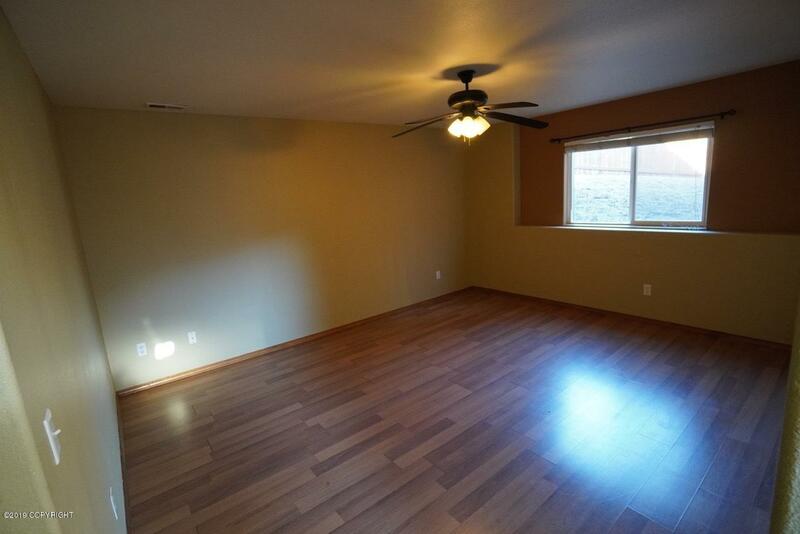 Fireplace for the winter months, vaulted ceilings and more!